Your favorite shoes are not what they used to be? You wish to keep them because they are so comfortable? To give back a little bit of their splendor, you should visit MISTER MINIT. Shoes that are cleaned regularly can become misty after a while. MISTER MINIT can refresh your shoes with an extensive professional cleaning by using special shoe renovating products with coloring agent. Even the collars can be colored. 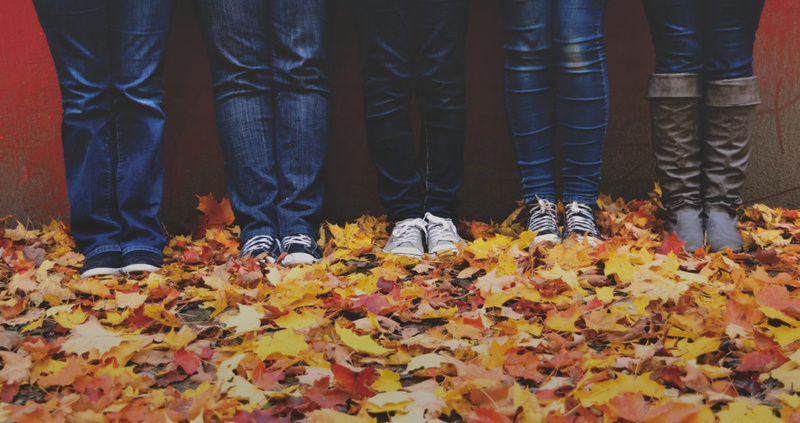 If your shoes have stains or if the color disappeared, a professional coloring after a cleaning can be a great solution! 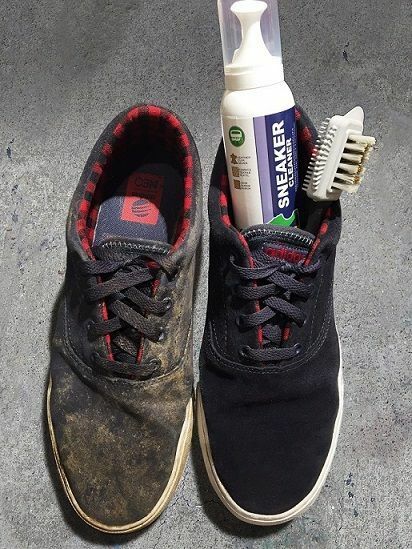 Our sneaker cleaner, a cleaning gel with an adapted brush, can bring your dirty sneakers back to life. Our specialists in the shops will take care of your shoes. You can also give your shoes a preventative maintenance. MISTER MINIT will offer your new or cleaned shoes a professional waterproof treatment. This will prevent dirt and water from entering your shoes for several months. To achieve a maximum effect, repeat this procedure every 6 months. Sometimes simple refreshing techniques put a new life into your favorite shoes.